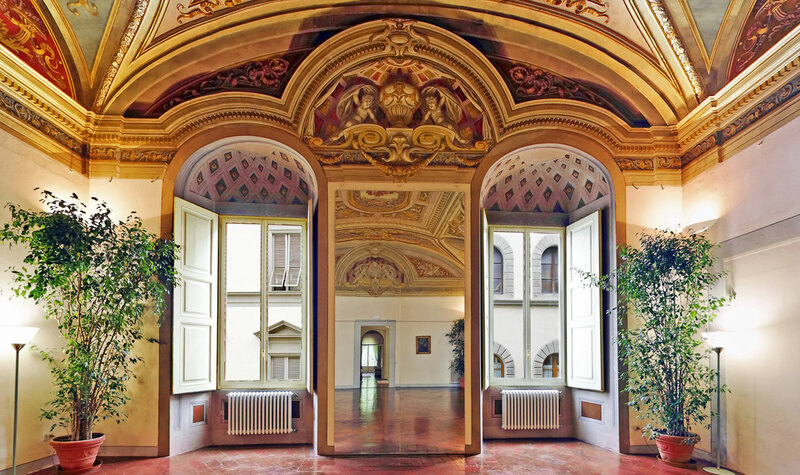 Let us tempt you by an old-time relax: in the unique accommodation of Palazzo Magnani Feroni we let you feel like a real prince in Medici’s Family city. 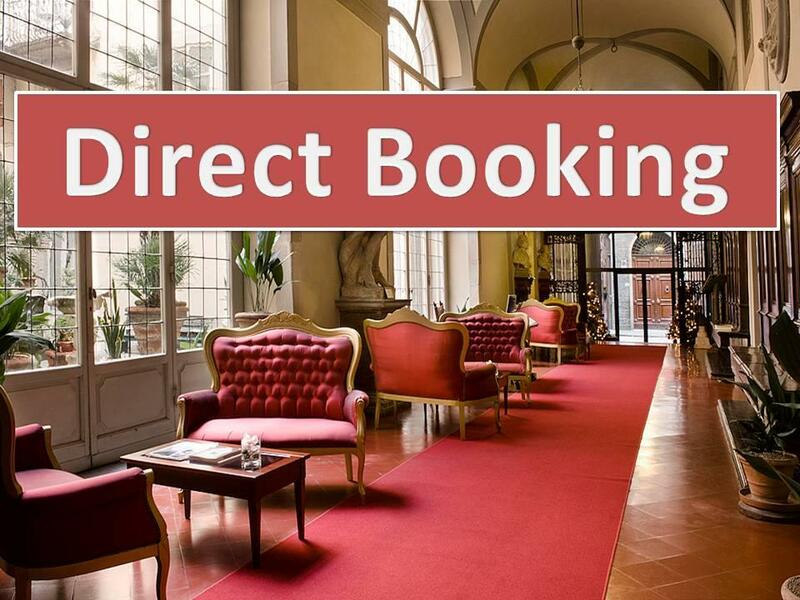 After the first night in our Renaissance style suites, you cannot stay anywhere else in Florence. Today we pamper you with the same luxury, but a 10% off rate on all our suites. Free update: you can stay in a major category suite if available at your arrival, no extra costs.